HONG KONG — England winger Dan Norton became the leading try scorer in the history of the Hong Kong Sevens, helping his team beat Wales 36-19 Friday at the format's most storied competition. Norton broke the record set by Collins Injera at the 2017 tournament. England moved into second place in Pool D with the victory. The United States, which leads Rugby Sevens league, is first in the group after beating Spain 36-7. 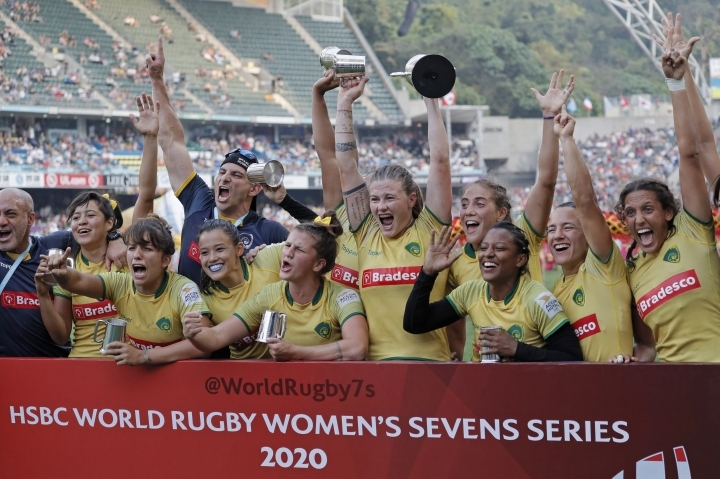 In Pool A, South Africa beat Japan 22-7 and Samoa defeated Scotland 17-7, while France routed Portugal 40-7 and Argentina beat Canada 19-14 in Pool B. The Pool C match between New Zealand and Australia started with a minute's silence to commemorate victims in the Christchurch shootings. New Zealand ended up winning the match 40-19. In the other pool match, it was a repeat of last year's final with Fiji beating Kenya 22-5. 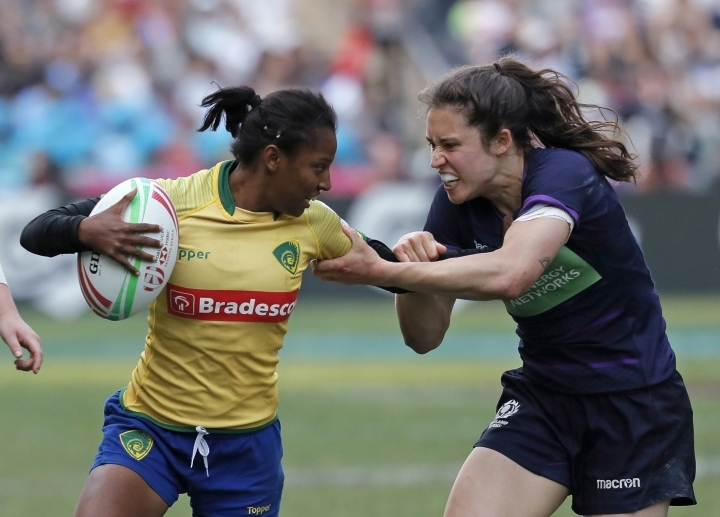 In the women's tournament, Brazil beat Scotland 28-19 to win the title.